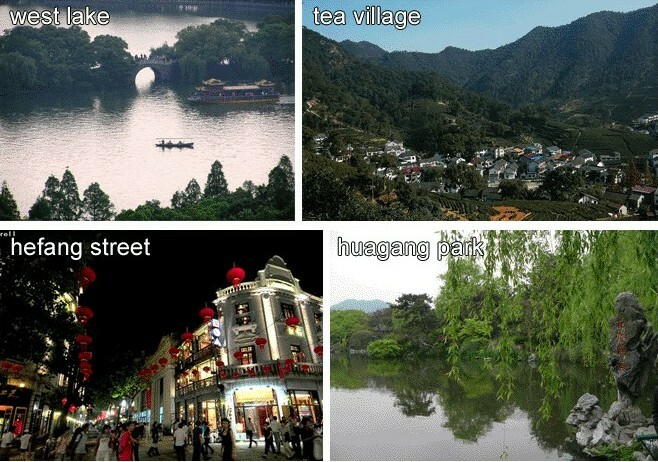 Hangzhou Private Tour Studio is prepared for those who are not ready or not want to travel with other tourist tour. You and your party (maybe your lover or your family or friends) enjoy the exclusive use of a private car or a private van (depending on the size of your group) with a private local tour guide and private chauffeur. . If you have any special requests, please let us know, we are able to tailor a private tour for you . China is not a Muslim country and Chinese is one of the most difficult languages in the world to learn. For Muslim travelers, the most important thing is to dine at Halal restaurants. 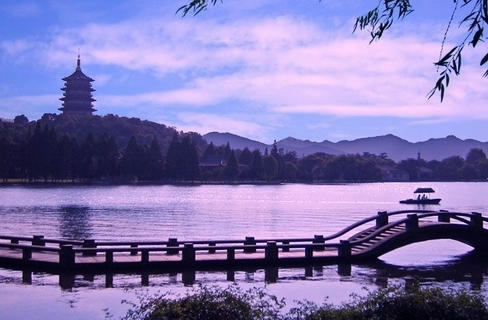 Hangzhou private tour studio arranges lunch & dinners at well-known local Halal restaurants. Then shopping at the Chenghuangmiao Market, a great place to test your bargaining skills. After prayers at Phoenix Mosque, and dinner in xibei restaurant,we will drive to Shanghai. 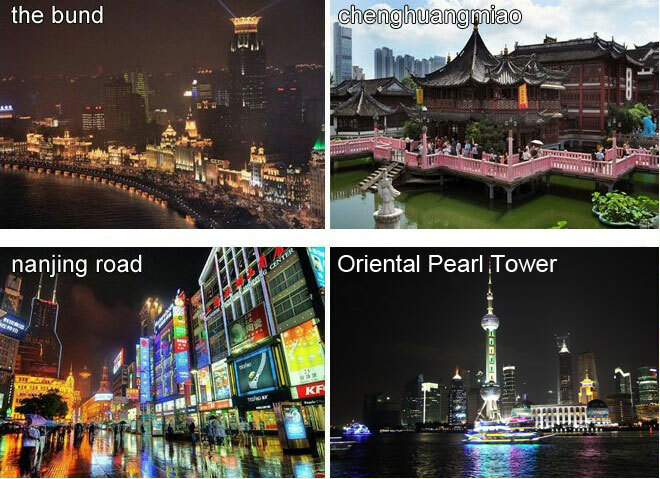 After dinner,see the night view in shanghai. Specialties: Qing Mei Ju is an old restaurant in Shanghai famous for its superb fresh mutton hot pot. The mutton tastes delicious after being boiled in the special copper pot. The big mutton and egg dumplings are also recommended. Specialties: This restaurant serves mutton and beef dishes with dainty appearances and excellent taste. The shashliks, grilled mutton chop, grilled gigot and Dapan Chicken are worth trying. Specialties: This restaurant opened in 1891 is famous for its fresh mutton hot pot. The fresh mutton and other food materials are boiled in the plain water in a copper boiler and then dipped into the sauce before being eaten. The shashliks and mutton dumplings are also recommended. Specialties: Yu Xiang Zhai is an old Islamic restaurant. Common beef and mutton dishes are available here such as fresh mutton hot pot and beef noodles. 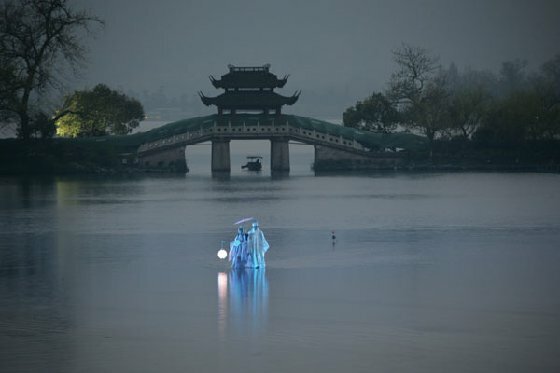 This restaurant is located near Qing He Fang, which is a famous snack street in Hangzhou. The restaurant is famous for its mutton soup and roast mutton. Recommended Dishes: Mutton Shao-Mai, Cooked Chopped Entrails of Sheep, Mutton Soup, Lamb Shashlik, etc. This restaurant is located near Cai He Lu, it has authentic Xinjiang Cuisines. The best part is the Lamb Shashlik. Recommended Dishes: Lamb Shashlik, Mutton Chop, Yogurt, Rice Eaten with Hands, Naan, Big Plate Chicken, etc. Talimu Weizu Restaurant is located on He Dong Lu, it has Xinjiang Style performance. Recommended Dishes: Lamb Shashlik, Big Plate Chicken, Rice Eaten with Hands, Naan with Mutton, etc. Dongyishun Restaurant is located on Gao Yin Jie, it has typical Xinjiang food. Diners are fond of their large quantity of food at reasonable price. Recommended Dishes: Lamb Shashlik, Mutton with Cumin, Naan, Big Plate Chicken, Pita Bread Soaked in Lamb Soup, etc.